On an average, a male loses around 100 hairs a day, but number excessively higher than that can be a serious problem and can lead to a person losing all his hair. 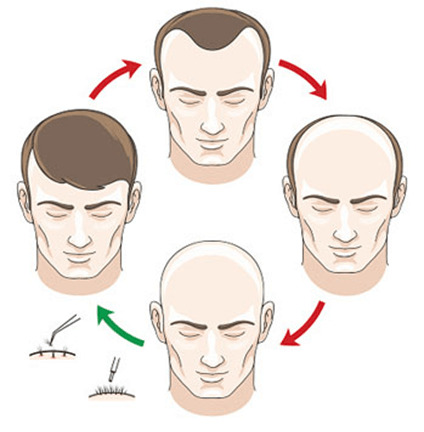 40% men may notice hair loss by the age of 30. Several underlying conditions such as depression, thyroid, improper diet, hormonal imbalance, protein deficiency or low vitamin levels can cause hair loss. Before suggesting a treatment a doctor will do a proper diagnosis to find out the underlying condition leading to hair loss. 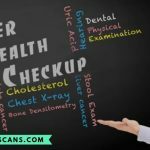 For a complete diagnosis of a patient’s hair, the doctor will conduct a blood test to be able to discover any underlying medical condition that might be related to hair loss. Next, a pull test will be conducted to where the doctors will your hair to see how many strands fall out to check the extent of the condition. Next, a scalp biopsy will be carried it in which scalp and hair roots will be examined. Light microscopy can also be done in some cases to uncover possible disorders related to the hair shaft. 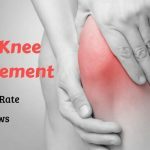 Treatment Options That Really Work! Minoxidil – This is a non-prescription medicine which comes in liquid form and can be rubbed or sprayed over the scalp daily. It may cause hair to shed initially and new hair could be shorter and thinner than original hair. At six months of application of the medicine is required to show results. One should keep using the medication to retain the benefits. Rapid heart rate and irritation on the scalp are the possible side effects. 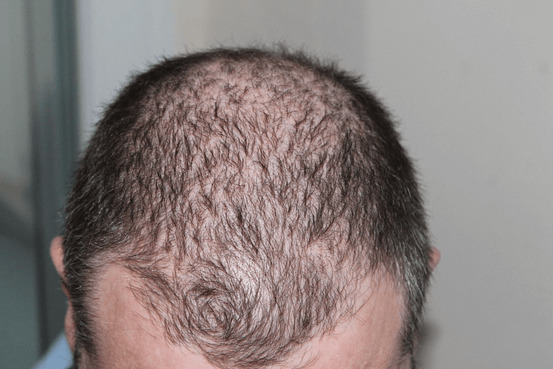 Finasteride – It is a prescription medicine which is to be taken orally every day. Some take it to slow down the hair growth while some experience new growth as well. In rare cases, the medicine can cause sexual dysfunction and even increases the risk of prostate cancer. Dutasteride – It is another oral medication approved for men. For pattern baldness or hereditary hair loss, laser therapy is advised, though there is not enough study on the procedure to provide results on long-term effects. Studies show that when follicles absorb laser it can induce growth. The laser irradiates photons into the scalp tissues helping to stimulate them. When nothing else works, your last resort is a hair transplant surgery. Under this procedure, the hair follicles are removed from the dense back of your head and are transplanted to your bald scalp. This procedure can be carried out only if there is enough healthy hair left on the head. A dermatological surgeon either removes a strip of skin from the back of the head or removes hair follicles one by one and applies to the affected area. Home remedies and leading a healthy lifestyle can prevent hair loss and if a nutritional deficiency is treated it can lead to some growth. A hairstylist can suggest ideas to cover up the affected area as well. Oiling can help nourish the hair, strengthening them and hence saving them from hair fall.